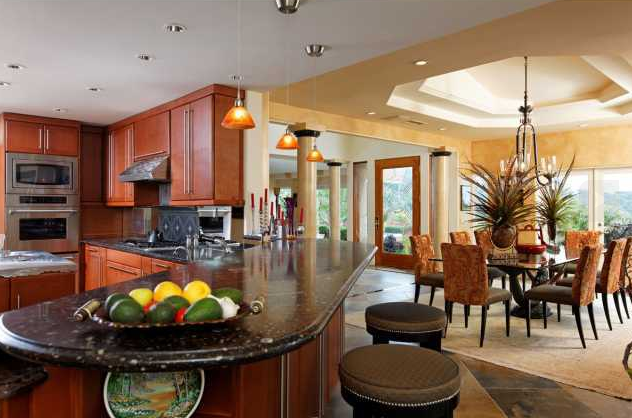 Gorgeous home tucked away in the hills of La Jolla with views of the Pacific Ocean. 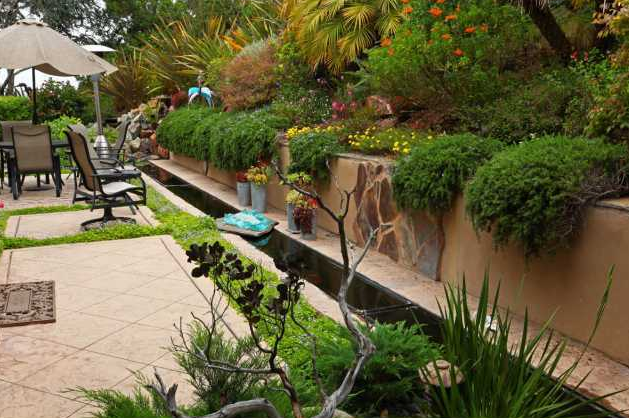 Property boasts a quaint garden, koi pond and waterfall that is perfect for entertaining. 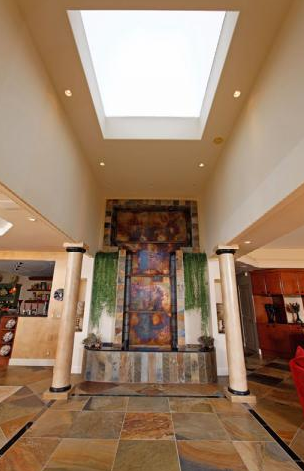 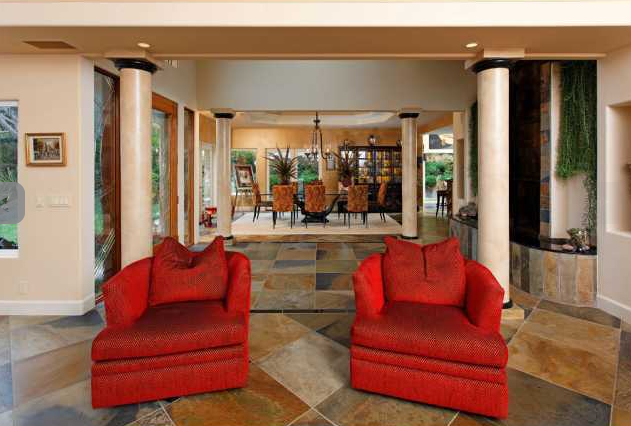 Home has been completely remodeled, boasts large ceilings, a cocktail bar and a large open kitchen.